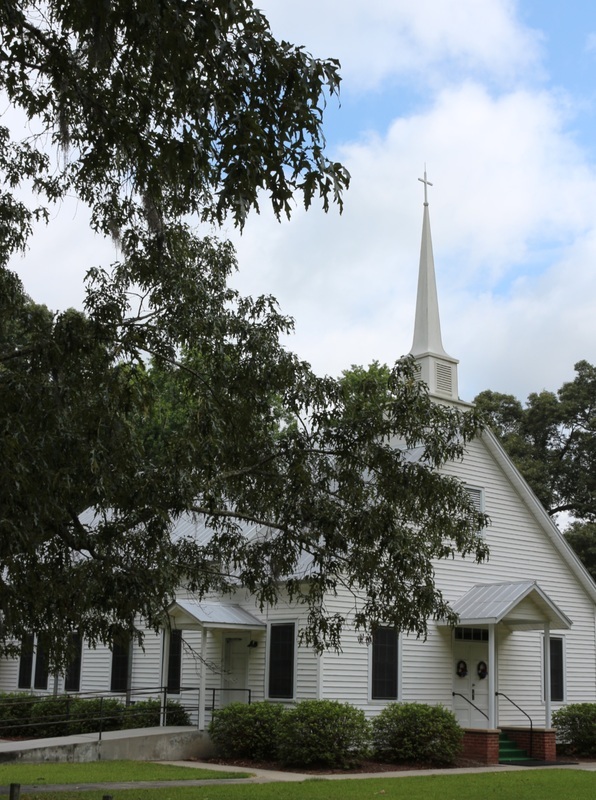 Welcome to Turkey Branch United Methodist Church! If you are new to the community, or just looking for a new church home, come and visit with us, Turkey Branch United Methodist may be just the place that you are looking for. We are located northwest of Springfield, off of Old Dixie Highway on Turkey Branch Road. Explore this website to get to know us better. The "Our History" page will tell you more about our long and rich history in the community. "We Believe" will give you the basics of our Christian beliefs. Feel free to contact us, we would love to hear from you!